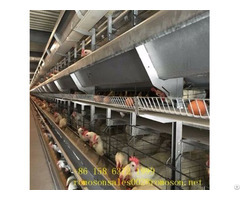 With economic development, more and more poultry farmers, poultry farmers who for poultry farming equipment requirements are also getting higher and higher, to introduce the following shandong tobetter of poultry farming equipment for farmers who want to help. 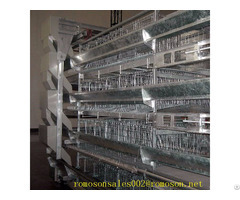 Caged hens : laying hens into cages stacked and stepped, laying hens cages network equipment using hot dip galvanizing process, corrosion-resistant, anti-aging life of up to 15 to 20 years ., Steel smooth surface, can effectively prevent the chickens foot injury, improve the survival rate of chickens, and easy to assemble, easy feeding easy to manage, it is equivalent to rearing cage net saving a lot of space, reduce labor costs, feeding, feed, water, conservancy, environmental fully automated control, greatly reducing the labor intensity, saving labor costs, farmers who are now popular choice. 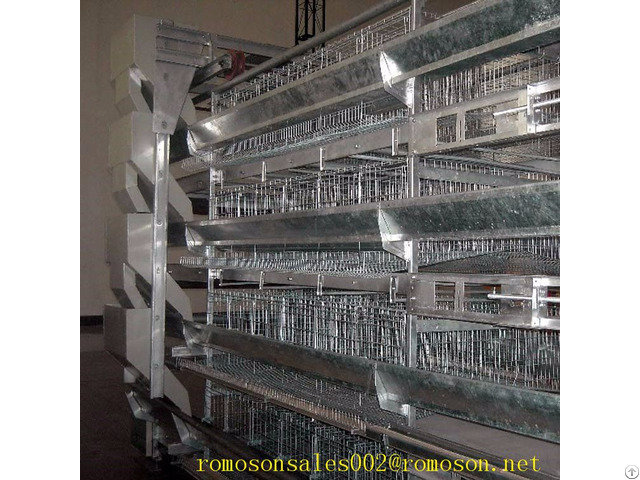 Broiler cage : specifically for the production of broiler breeding cages child, in order to overcome the hard bottom of the cage and chest inflammation caused broilers, large good quality steel material made ? 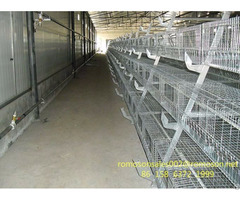 ?of broiler cage group, into the cage until the chicks from feeding slaughterhouse, no sub cage provincial catch chickens trouble, but also to avoid possible adverse reactions chicken .